After having not spoken publically since March, Kawhi Leonard will have his voice heard on a pretty large platform in the not so distant future. 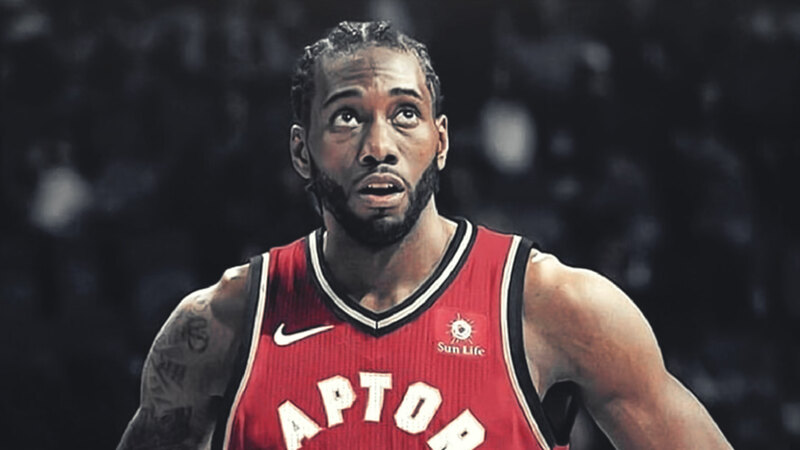 The Toronto Raptors will be holding an introductory press conference for Leonard at the end of September. The conference will be held on Friday, Sept. 21 along with a Media Day on the 24th. This is interesting timing because training camp starts the following week. The Raptors are expected to hold an introductory press conference for Kawhi Leonard and Danny Green on Fri. Sept 21, with Media Day (Sept 24) and the start of training camp (Sept 25) the following week. Leonard is a pretty reserved individual so will be intriguing to see how deep his responses are about the excitement of joining a new team. He has always been the type of guy to give shorter, less informative answers to interview questions. A ton of drama has gone down since the last time Leonard has been behind the microphone. He should mentally prepare himself for the press to be asking him a ton of questions, including some uncomfortable ones regarding his beef with Pop and his former San Antonio squad. Putting ​Kawhi on the spot in front of hundreds of people will mean that he will actually have to formulate answers to the questions that we have all been dying to ask him. This was inevitable. Everyone mark your calendars and grab some popcorn because this press conference should be quite entertaining — that is, if Kawhi speaks at all.